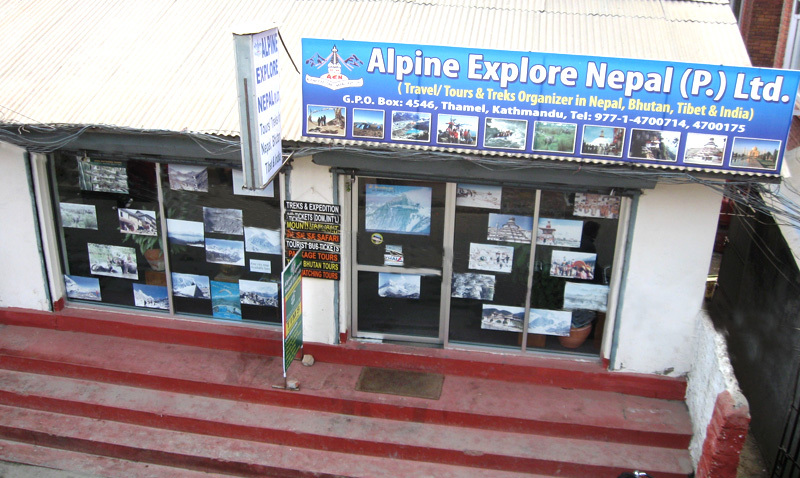 Established in 1993 by Bharat Regmi (Dina Nath) and Bhim Khanakl, Explore alpine Adventure P. Ltd and Alpine Explore Nepal tour and trek P. Ltd is a genuine ecotourism organization operating culture tours, trekking, rafting, canoeing, bird watching, wild life Safaris, Home stay program, spiritual and well being activities. 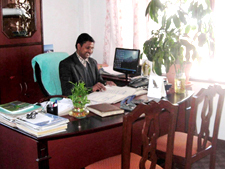 We have also designed special tours in Tibet, Bhutan, India Sikkim & Darjeeling. The Explore Alpine Adventure and Alpine Explore Nepal is the leading up-market ecotourism operatozr in Nepal and always offer you quality holidays. In the cities, we use the best available hotels, chosen for their character, convenience and general quality. On the field, in places where there aren't any hotels, we generally sleep in tents or special lodges which obviously do not provide the same comfort that city hotel, but isn't all part of the experience! We also use private transport, provide excellent equipment and well trained staff as well as full fill the customer's desires. In addition to our suggested standard tours, we provide Taylor made tours in order to better match your own individual taste and desires. We indeed can arrange special itineries according to your budget, length of stay in the region, or special requirements. Besides being very experienced, all our staff is also very sensitive to the environmental conservation and invests their own time in our various campaigns. 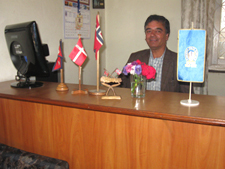 But above all, they are very friendly, know the country very well and will show you the true Nepal. 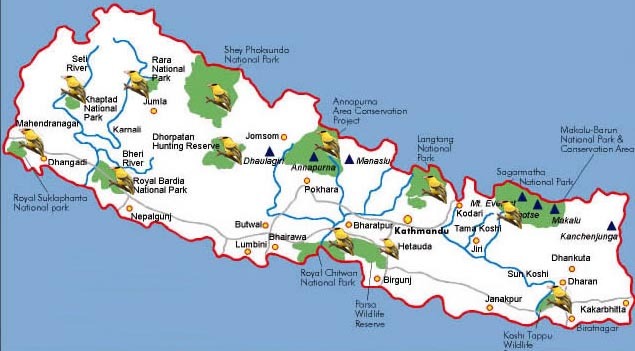 Being a Nepali operator, we understand that you might be reluctant to send any kind of payment directly to us, especially considering that you do not know our organisation. We are however operating for the last 14 years, never had any problem. Explore Alpine Adventure and Alpine Explore Nepal Trek and tour P. LTD is obviously a registered company under the Licence No ……… Under Nepal Government to The Ministry of Culture, Civil aviation and Tourism. Click below for Staff picnic, Office Staffs & Together for tourism.